A Manifesto for Looseness – This lecture by Kazys Varnelis, director of the Network Architecture Lab at the Columbia University Graduate School of Architecture, Planning, and Preservation, challenges the notions of the smart city and addresses the threat of complexity in our lives at an urban scale. The talk took place within the session “Driving in the Smart City” at the Smart City Expo in Barcelona, December 2011. Concrete Geographies [Nomads] – A new book on displacement and the control of urban space released by Bside Books, the independent publisher led by one of our faculty Ignasi López together with Carlos Albalá and which we recently announced the exhibition of several of their books in this post. Richard K. Norton lecture – Associate professor in the urban and regional planning program of Taubman College talks about the “social construction of knowledge” in this recent lecture. He is interested in local governance for land use and development management, particularly as it relates to the theory and practice of urban and regional planning for sustainable development. 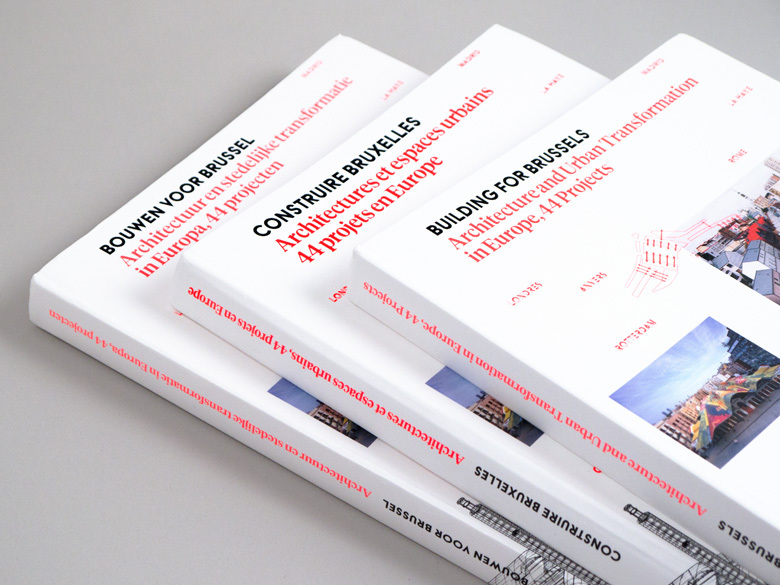 Building for Brussels — Architecture and Urban Transformation in Europe – Focusing on contemporary architecture, planning, and public policy in Europe, the 324-page book by Project Projects––with editions available in French, Dutch, and English–– addresses the complex urban issues facing Brussels and other European cities today. What doesn’t stay in Vegas? Sprawl – We’ve seen plenty of time-lapse videos of bustling city centers, but NASA zooms out to gives us satellite view of what sprawl looks like over a span of 40 years.